Pregnancy can often be a time when you can suddenly develop problems with your bladder. Having to go frequently is a normal part of pregnancy unless it is accompanied by burning, smelly &/or cloudy urine or a lower tummy ache. These symptoms could mean you have an infection that you need to get treated ASAP. Leaking a bit of urine when you cough, sneeze, lift or laugh can mean you are experiencing some weakness in your Pelvic Floor muscles. Don't Panic- it does not mean you are going to leak for the rest of your life. 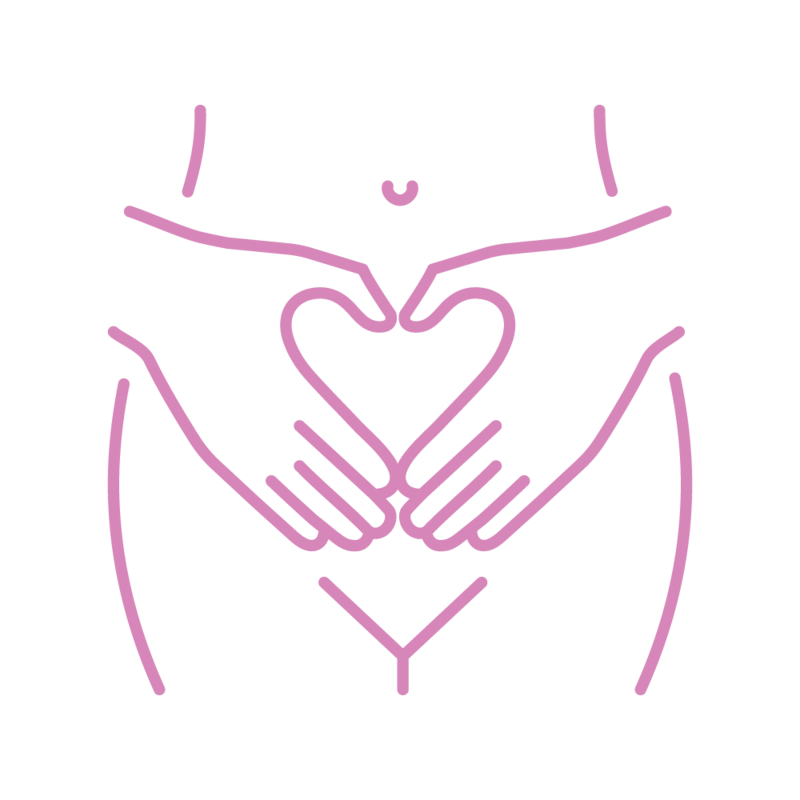 You can seek our advice on how to connect with your pelvic floor & commence a strengthening program during your pregnancy. It is very important to do the pelvic floor exercises correctly or you may even make it weaker! Below is a guide on general good bladder habits for your lifetime & worthwhile considering when you are teaching your children healthy bladder behaviour. A normal bladder is like a balloon that is surrounded by a muscle called Detrusor. It gradually stretches as urine fills it. During this time the detrusor muscle remains relaxed. When the volume reaches approximately 200 mls the detrusor muscle will start to become a little active & you will feel as though you “could go” & empty. This is not the time you should empty though, & our brain can ignore the urge. When the volume reaches more than 350 mls the detrusor becomes more insistent & you feel the need to go & empty. Why is it important to maintain a good bladder? The bladder is a muscular bag and if you empty it too often it learns to hold less and can lead to loss of control. Only urinate when you have to, not just in case. It is normal to go every three to four hours if you are drinking the correct amount of water. You should only urinate once at night. If your bladder wakes you up more than this, try having your last drink three hours before you sleep. Normal voiding volumes should be 300 to 500mls. If your voids are larger than 700mls, you are holding on too long and you need to urinate more regularly so that your bladder does not overstretch (like a floppy balloon). Drink plenty of liquids, at least two litres per day. Avoid too many cups of strong tea, coffee, soft drinks and alcohol because they can dehydrate you and irritate your bladder. Do not rush when you need to urinate. Your urine should be almost clear. When you are on the toilet, lean forward, relax your stomach and do not strain. Your knees should be higher than your hips. If you are short, you may need a foot stool. Keeping you and your baby healthy. Getting you back to your old self. You don't have to put up with it! Keeping you healthy & happy. Our special focus on child bearing women is balanced by our long term association with the maternity wards at St John of God Hospital in Subiaco. 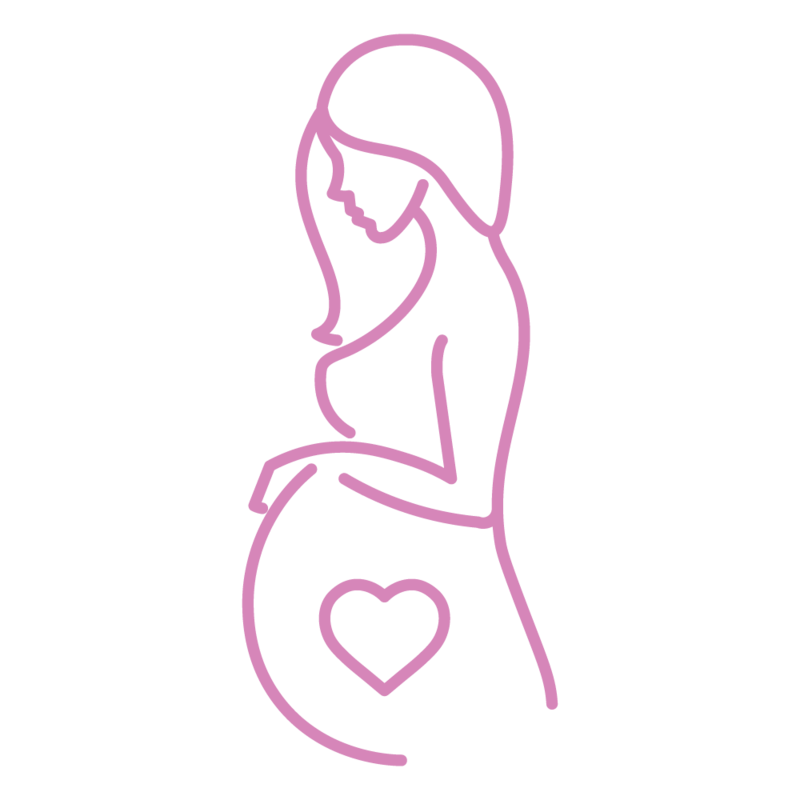 Our care is able to carry through your pregnancy, your early post birth weeks, recovery and preparation for return to exercise, & perhaps for preparation for the next addition to your family.